SAN FRANCISCO — The Nichi Bei Foundation presents Films of Remembrance on Saturday, Feb. 25, from 10:30 a.m. to 8 p.m. at New People Cinema, 1746 Post St. in San Francisco Japantown. This one-day film event is held annually in conjunction with the Day of Remembrance, commemorating the signing of Executive Order 9066, which set the wheels in motion to forcibly relocate some 120,000 persons of Japanese ancestry into American concentration camps during World War II. “First to Go” (2017, 20 min.) by Myles Matsuno. Aki Hotel owner Ichiro Kataoka was the first to get picked up from S.F.’s Japantown after Pearl Harbor is bombed. “Yonsei Eyes” (2016, 22 min.) by Jon Osaki. Two fourth-generation Japanese Americans journey to the former Tule Lake concentration camp. “One-Two-One-Seven: A Story of Japanese Internment” (2016, 13 min.) by Brett Kodama. Sharon Shizuko Okazaki’s mother was killed by her father, who committed suicide in the Manzanar concentration camp. “Henry’s Glasses” (2010, 20 min.) by Brendan Uegama. The Japanese Canadian World War II incarceration experience as seen through the eyes of a young boy. “The Orange Story” (2016, 18 min.) by Erika Street. A proud corner grocery owner must leave for incarceration. 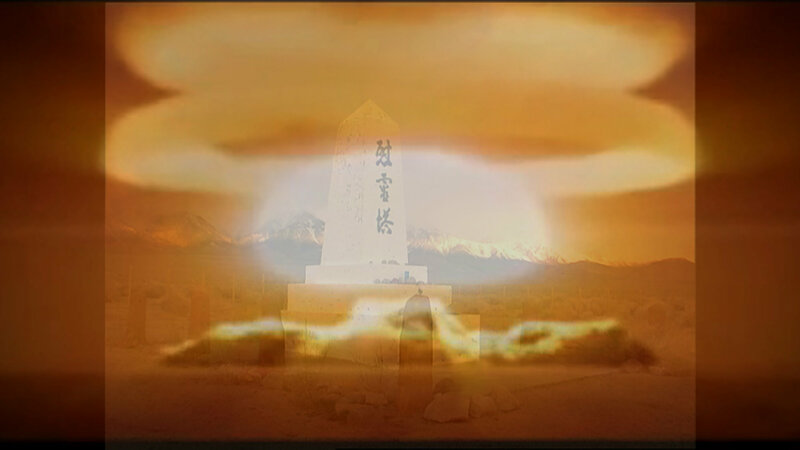 “A Song for Manzanar” (2015, 18 min.) by Kazuko Golden (2015, 18 min.). A bond between two sisters, one in Manzanar and another in Hiroshima. “Tadaima” (2015, 15 min.) by Robin D’Oench. After the closure of the camps, a family returns to a ransacked and vandalized home. 4 p.m. — “Resistance at Tule Lake” (2017, 80 min.) by Konrad Aderer. The long-suppressed story of 12,000 Japanese Americans who dared to resist the U.S. government’s program of mass incarceration. 6 p.m. — Showcase film: “Relocation, Arkansas: Aftermath of Incarceration” (2017, 81 min.) by Vivienne Schiffer. A moving look at unique stories from the Jerome and Arkansas concentration camps. 8 p.m. — Filmmakers’ reception with food and entertainment. Early admission rates (reserve by Feb. 20): $10 each, first four screenings; $20 for “Relocation, Arkansas” (including reception); $50 for all five screenings (limited to first 50), including reception; $20 for reception. After Feb. 20: $12 each first four screenings; $25 for “Relocation, Arkansas”; $60 for all five films. Presenting sponsor: Aratani CARE Grant, UCLA Asian American Studies Center. Gold sponsors: Japanese Community Youth Council, Dr. Himeo Tsumori. Silver sponsors: Florin JACL, MIF Insurance, Kenneth and Yoshiko Ho, Yu-Ai Kai.